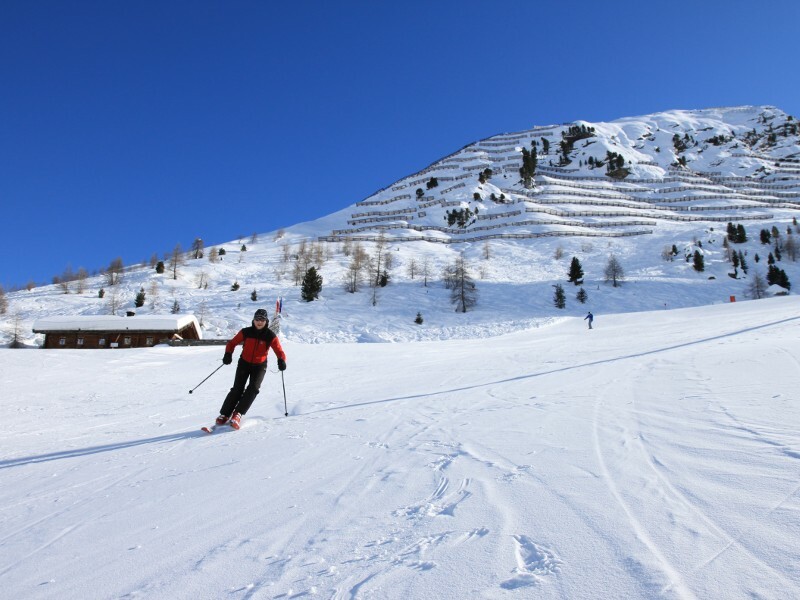 Clip on your skis and enjoy skiing fun at its best! 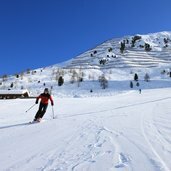 The skiing regions in the Merano area, Val Senales, Val d’Ultimo and Upper Val Passiria provide well-groomed ski slopes and cross-country ski runs. 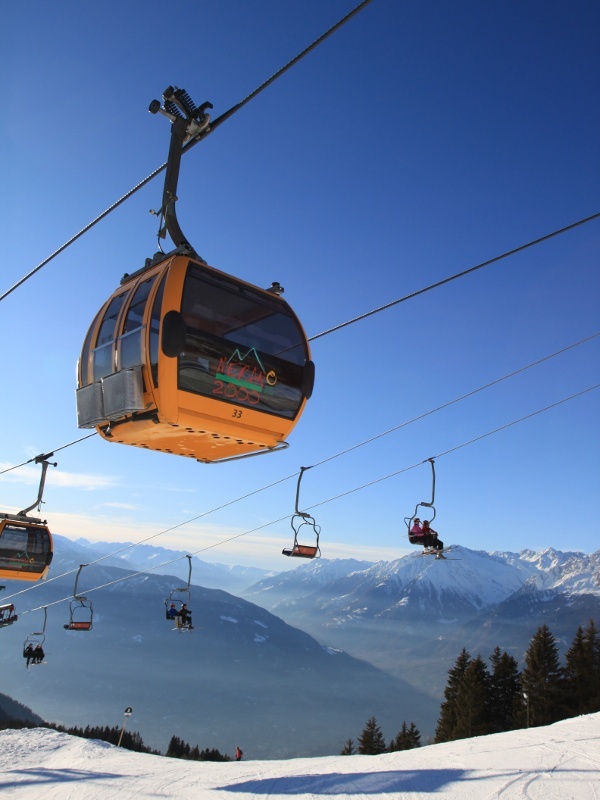 The skiing area Merano 2000 is located above the charming city of Merano and offers 40 km of well-groomed ski slopes. 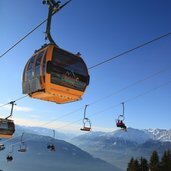 High above the roofs of Merano - the skiing area Merano 2000 offers state-of-the-art lift facilities. 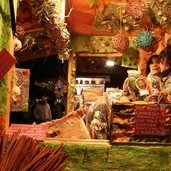 Christmas Market at Merano - there is something for every taste. 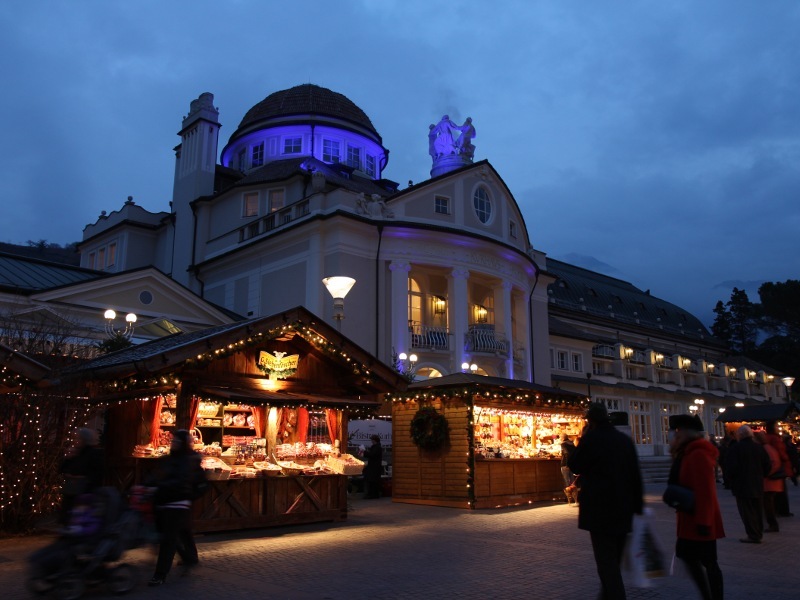 The Kurhaus of Merano - a worthy setting for the charming Christmas Market. 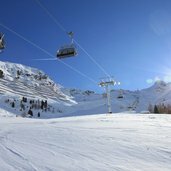 The skiing area of Plan in Val Passiria offers some 10 km of well-groomed ski slopes. 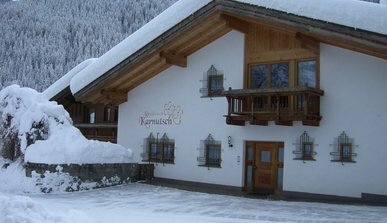 Perfect and pleasant, not only for families. 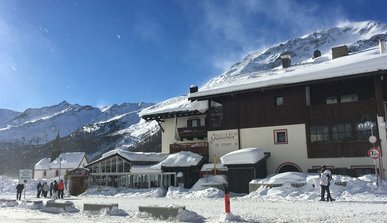 Skiing at Plan, what a pleasure. 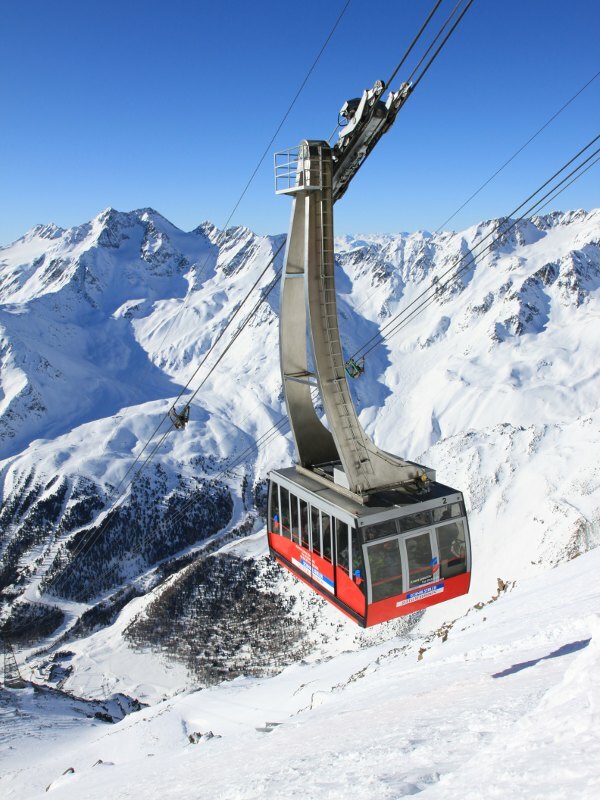 The Val Senales funicular takes you up at 3,200 m asl. 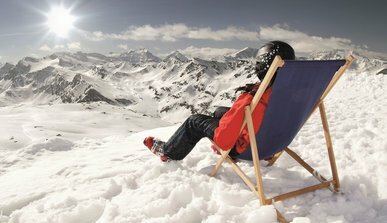 This is where fun on skis begins. 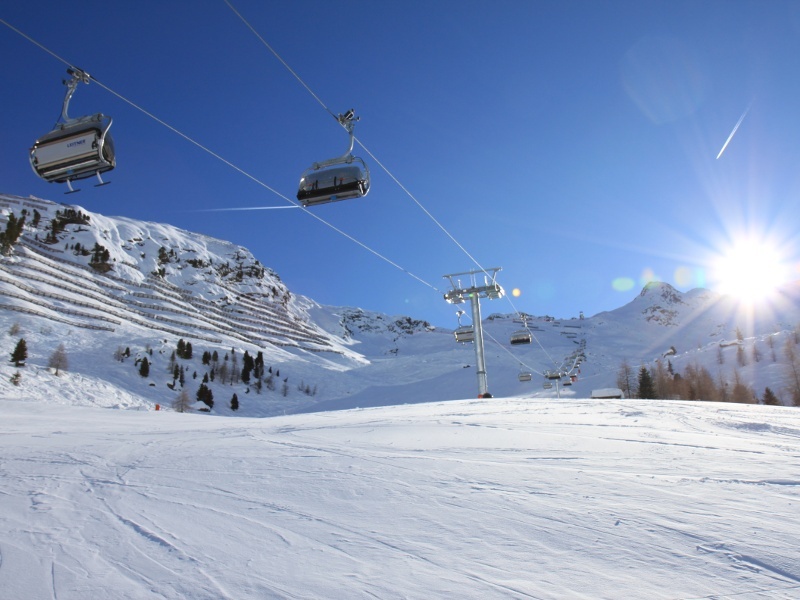 The whole-year round skiing area offers a great view on the surrounding mountains. 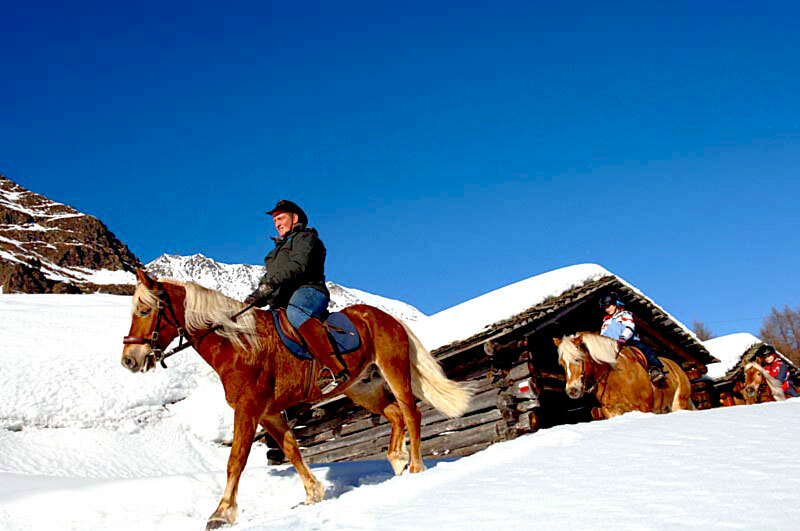 Horse ride with Haflinger horses across Gruppo di Tessa Nature Park in Val Passiria. 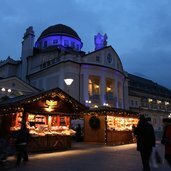 A very different cinema. 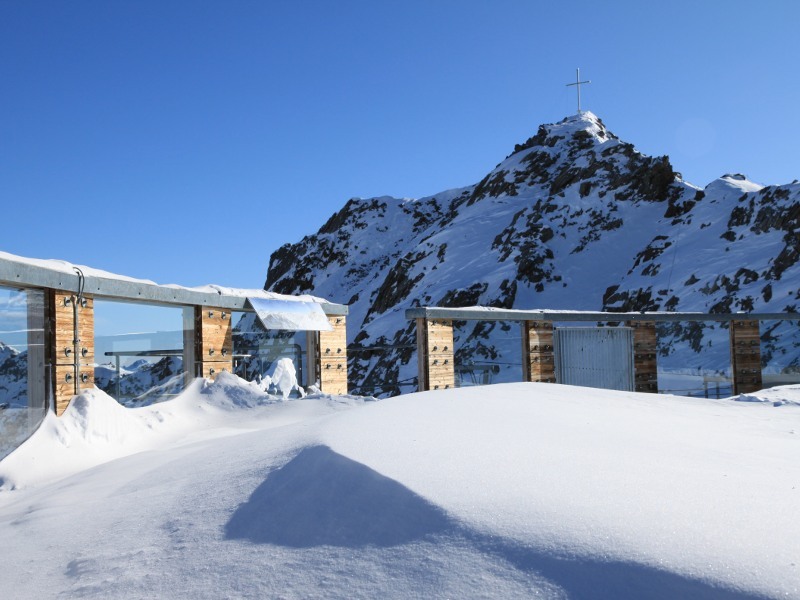 View from the "Knottnkino" Nature Cinema at Roststeinkogel/Verano. 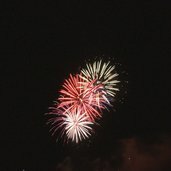 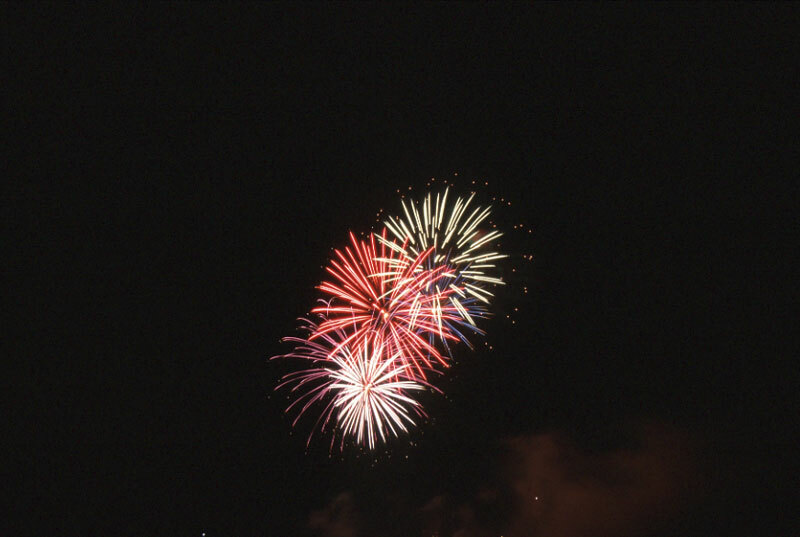 New Year’s Eve in Merano, a brilliant experience. 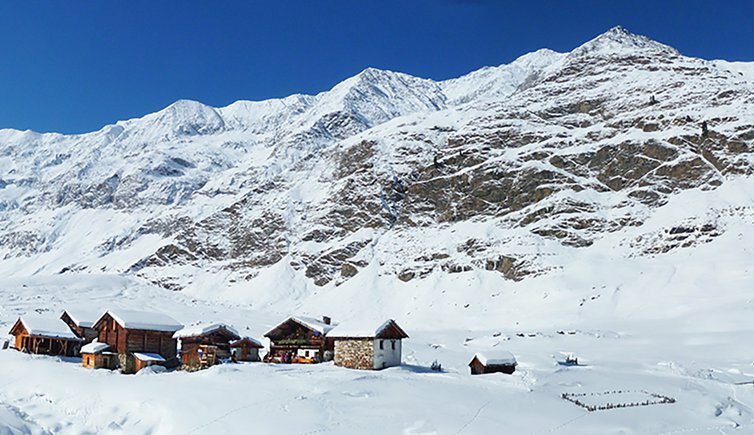 In winter the Hotel Mesnerwirt and the surrounding village of Hafling are covered under a soft layer of snow, as the sunny plateau of the Tschögglberg, 1,300 metres a.s.l., will definitely lie above the snow line. 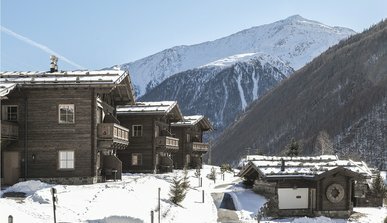 Surrounded by unspoiled nature you’ll find tranquillity and relaxation, and enjoy a fantastic view of the surrounding mountains. 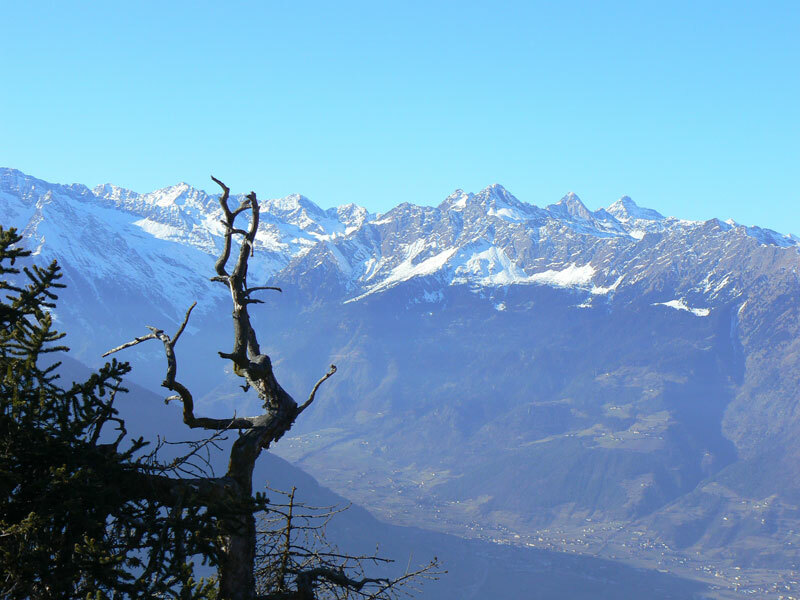 Get spoiled from head to toe. 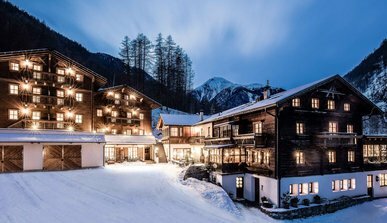 Embedded in an unfading beautiful landscape, our hotel Falzeben **** is located right near countless winter hiking paths and the Ski Resort Merano 2000. 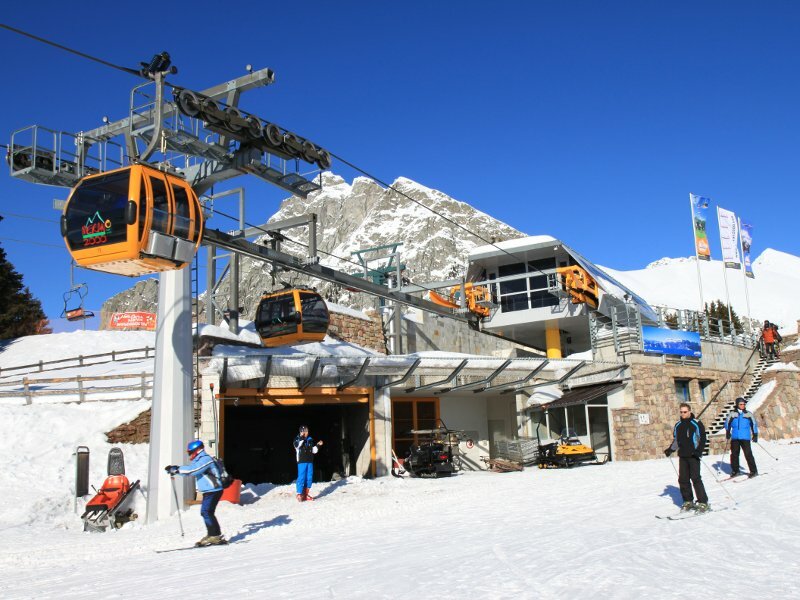 The year-round ski resort Schnals Valley Glacier offers wintersport enthusiasts and families 35km of groomed ski runs and pure snow fun. 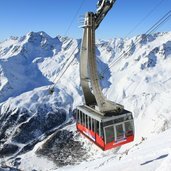 Winter holiday and skiing in the Italian Alps at its best: the glacier ski resort is a true paradise for skiers and snow-boarders alike. 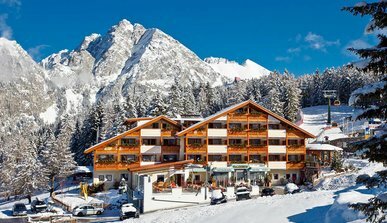 Our hotel in Val Senalese is only 8 kilometres away. 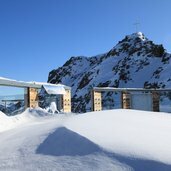 Experience elegance at high altitude in our hotel and luxury chalets, in a unique and unspoilt lake and mountain setting. 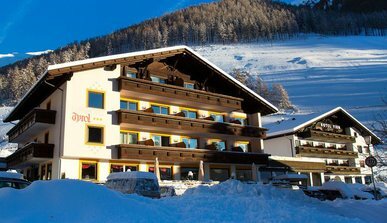 Welcome to Edelweiss, at your exclusive holiday in South Tyrol! 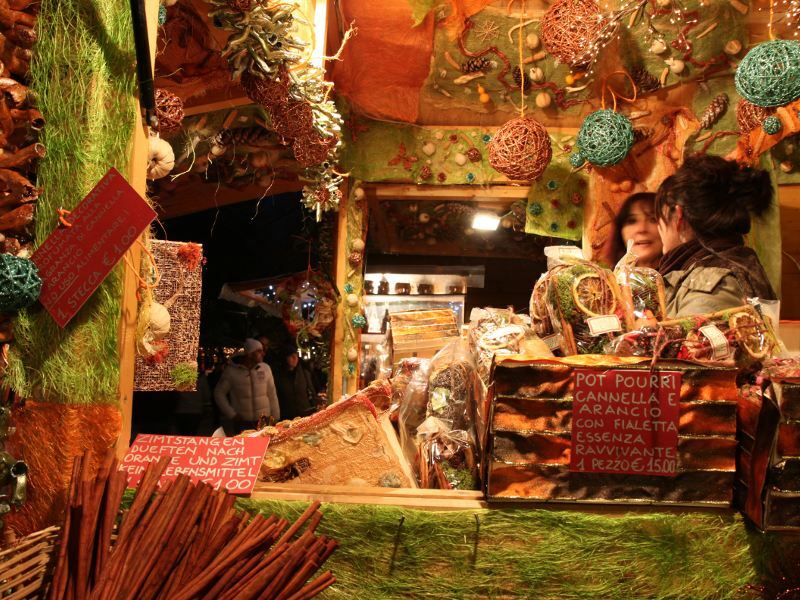 Enjoy the winter holidays to the fullest and experience as much variety as possible. 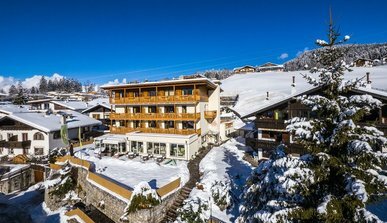 We’ll make your stay perfect at the Hotel Salten in Hafling above the spa town Meran. 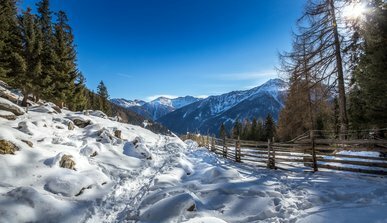 In the pristine valley of Ulten you will find in winter many possibilities for your leisure time: ski alpine, ski touring, cross-country ski or snow shoe hiking through the snow-capped beauty of our big mountains. 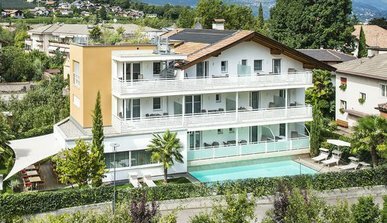 Holiday in one of the most beautiful residential areas of Lana, just a few minutes walk from the center and still a wellness oasis! 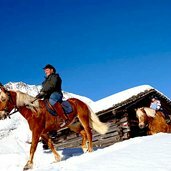 Deeply snowed in mountains of 3000 metres of altitude, breath-taking views, pure mountain air, unlimited winter pleasures. 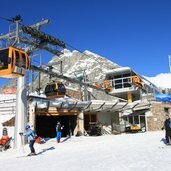 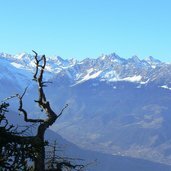 This is what makes the glacier ski resort Senales so unique.